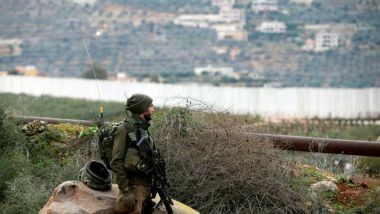 MOSCOW- Russia called on Israel to commit to the United Nations Security Council (UNSC) resolution number 1701 on the borders with Lebanon. Russia hoped that Israel would not violate the resolution's terms regarding the Blue Line between the two sides, which are not internationally recognized borders, spokesperson of the Russian Ministry of Foreign Affairs Maria Zakharova said in a press conference on Wednesday. She noted Israel's right to prevent intruders from entering its land, however, Zakharova demanded Tel Aviv to respect the UN resolution.